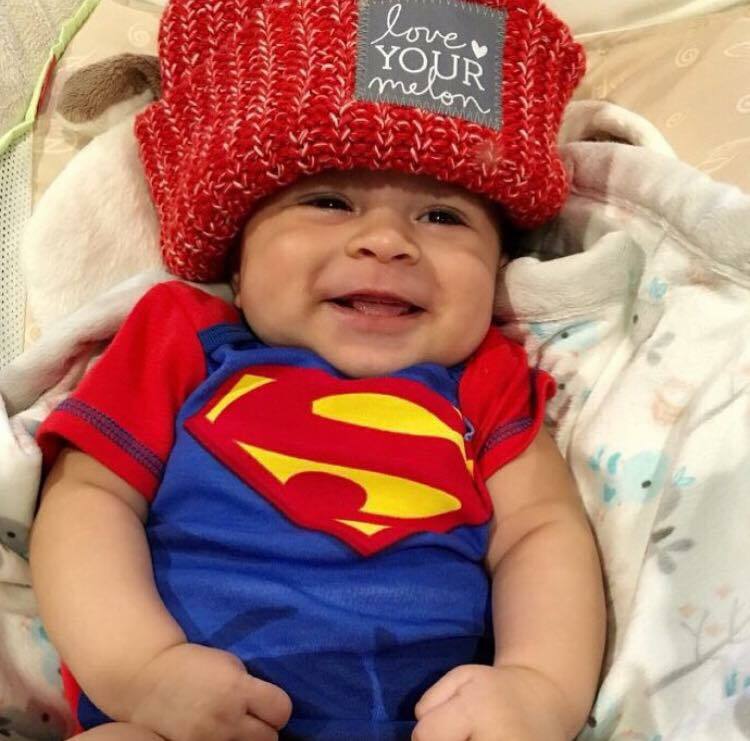 This month, a group of Messiah College students came together to form a Love Your Melon crew. Love Your Melon is an organization founded and run by college students across the country. Its mission is to give a hat to every child battling cancer in America. The Messiah College Love Your Melon crew is one of over 2,000 college crews partnering with Love Your Melon. 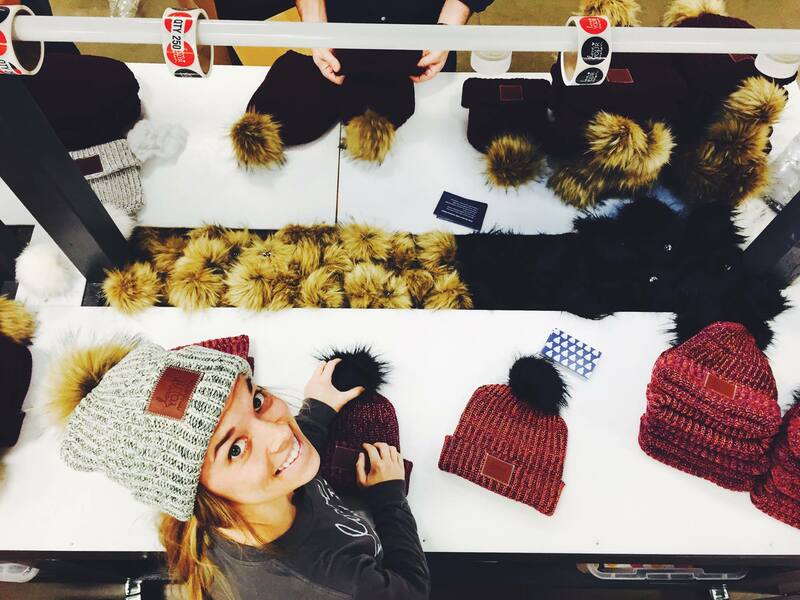 Seniors Livia Ungurean and Ryan Lago are just two of the crew members determined to bring Love Your Melon’s products and encouraging mission to Messiah’s campus. “Half of the proceeds go to childhood cancer research funds. It helps serve immediate families that are hurting financially from their child’s treatments. They’re fantastic,” says Ungurean. The next Love Your Melon release is on February 1st at 7:00 p.m. EST. If Messiah students order a beanie or another product on the website, they can credit Messiah College. If the crew gets over 100 credits, they get five hats and two superhero costumes to wear as they hand out hats to children battling cancer at local hospitals. “The hats sell out in hours. Not only do we need to keep people aware, but people also need to know that on Monday you have to be ready on your computer to order right away,” says Lago. 1. Because every year thousands of children are diagnosed with cancer. 15,000 to be exact. Every 3 minutes a new family hears the life-shattering news that their child is battling cancer. 2. Because the money raised takes us that much closer to a cure. 50% of all net proceeds are donated to the Pinky Swear Foundation and CureSearch, longstanding research organizations that continuously make strides toward finding an ultimate answer. 3. Because no child’s head should be left uncovered. 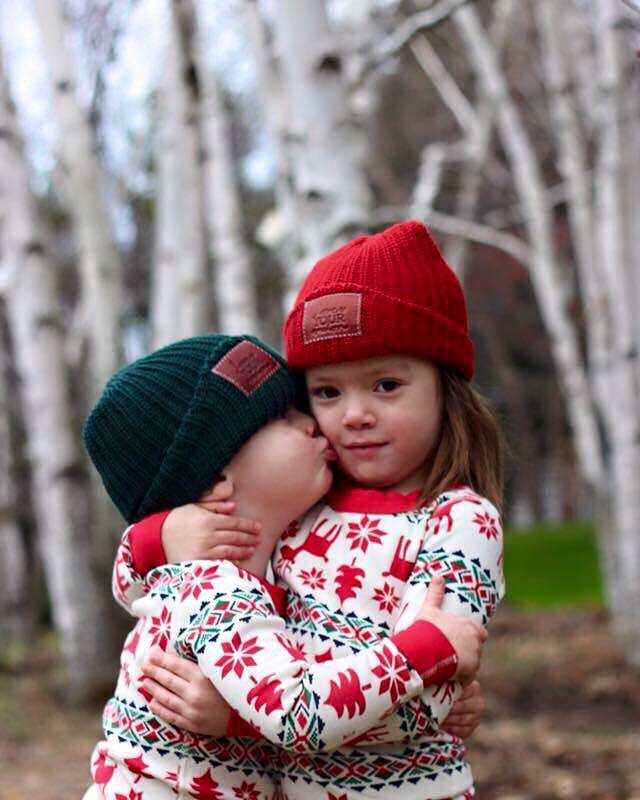 Photo from Love Your Melon. Children undergoing chemotherapy experience hair loss fast, and the soft beanies are the perfect way to keep their heads warm and their spirits high. 4. Because you can see the difference you make. The hats are donated by students who dress up as superheroes and visit local hospitals right near you. Get involved in equipping your college campus crew with beanies to send them into hospitals near you. 5. Because it’s run by students, just like you. A large scale, profit driven organization, did not create Love Your Melon. It was founded and continues to be run solely by college students who volunteer their time toward the greater good, motivated purely by love. 6. Because it’s gaining recognition by everybody. Mila Kunis, Jessica Simpson, Patrick Dempsey, Shawn Johnson, Kaley Cuoco, Chris Soules, Nina Dobrev, and Kelsea Ballerini have all publicly supported the Love Your Melon mission. 7. Because all of the Love Your Melon products are made right here in America. The manufacturing is all done locally and small-scale, creating jobs for American people and guaranteeing that all products are of the highest possible quality. 8. Because it’s the perfect gift, for anyone! Mother’s birthday coming up? A best friend you want to show appreciation for? Or maybe just in time to give an original Valentine’s Day gift with some real meaning. 9. Because you’re purchasing so much more than a hat. When kids receive the hats, it’s not just a cute piece of clothing to put on their heads. Through Love Your Melon, we have the ability to encourage children, showing them that there are thousands of people supporting them as they battle their illness. It shows them they are not alone. For more information on how students are bringing Love Your Melon to campus, check out the Messiah College Love Your Melon Campus Crew on Facebook and follow @messiahlymcrew on Instagram.